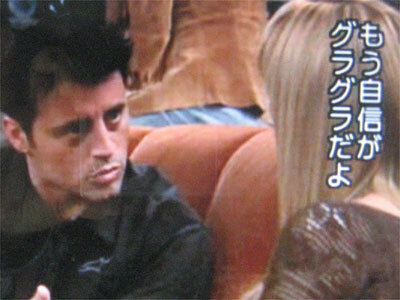 1.Joey: My confidence is shaken. 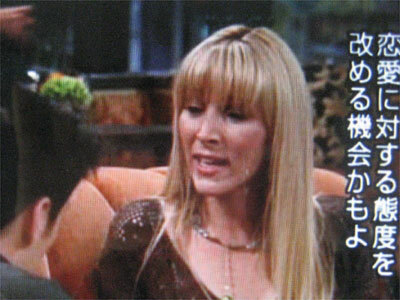 2.Phoebe: You know, maybe this is a wake-up call. You know, about your whole dating attitude. You’re in your 30s and you have never been in a long-term relationship. Here you go from woman to woman… meaningless experience to meaningless experience. Never even worring that it doesn’t turn into something more serious. maybe this is a wake-up call.